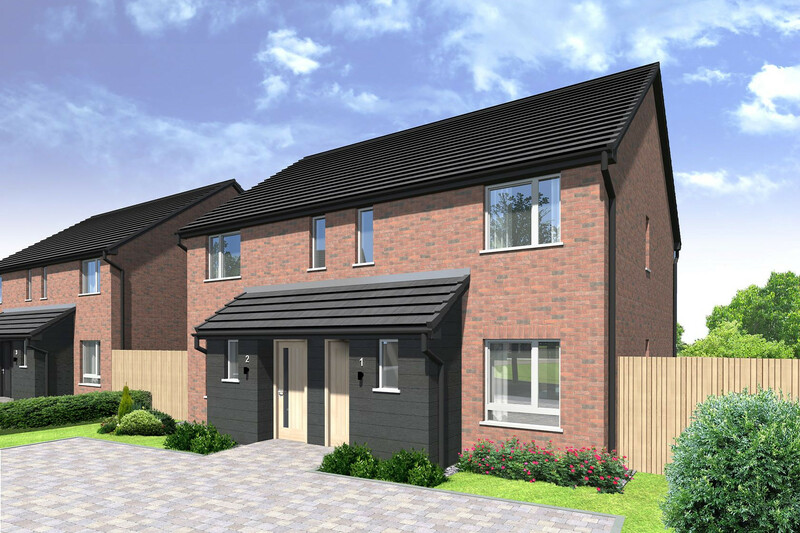 Barley Croft is an individual development of 14 new homes on the western outskirts of Bedlington. The town is only 4 miles from Morpeth, and Newcastle is 10 miles south. There is easy access to the A1. The town is served by numerous educational amenities including Bedlingtonshire Community High School, Bedlington West End County First School and Whitley Memorial C Of E School. Further education is also nearby at Morpeth and Newcastle. The town has supermarkets, a post office and numerous shops, with weekly markets also held in the town’s market place. Bedlington’s town centre is also undergoing an exciting major transformation, creating outstanding new places to visit, socialise and shop. Sporting Club Bedlington is nearing completion, offering state of the art health and leisure facilities. 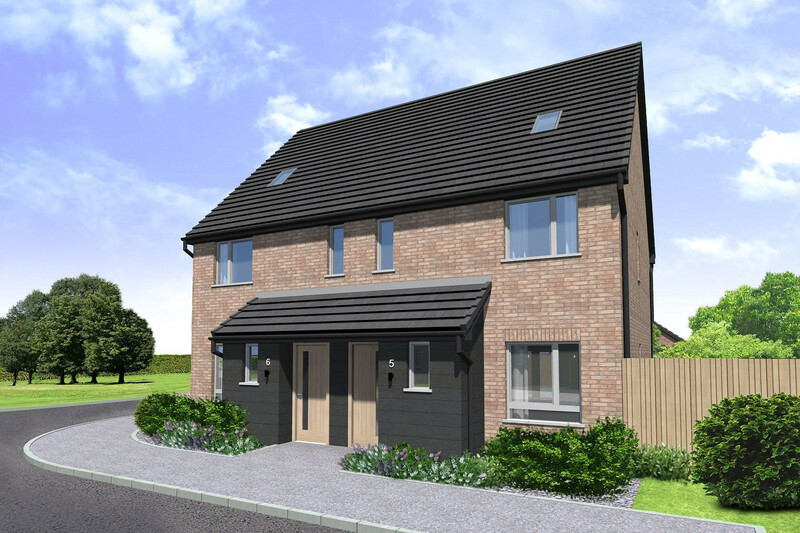 Bedlingtonshire Golf Course and Plessey Woods Country Park are also less than two miles away from the development. This three bedroom semi detached home is a pleasure to come home to. The entrance lobby with adjacent WC leads onto the lounge with open stair leading to the first-floor accommodation. Through the lounge is a well-proportioned kitchen and dining area, offering a light and open sense of living. Upstairs are three well sized bedrooms, the master coming with en-suite shower. The bathroom and en-suites are individually designed. 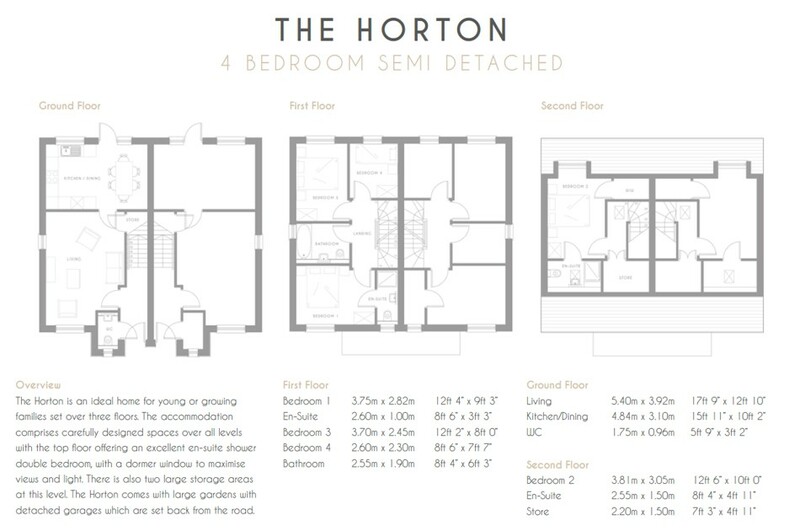 The Horton is an ideal home for young or growing families set over three floors. The accommodation comprises carefully designed spaces over all levels with the top floor offering an excellent en-suite shower double bedroom, with a dormer window to maximise views and light. There is also two large storage areas at this level. 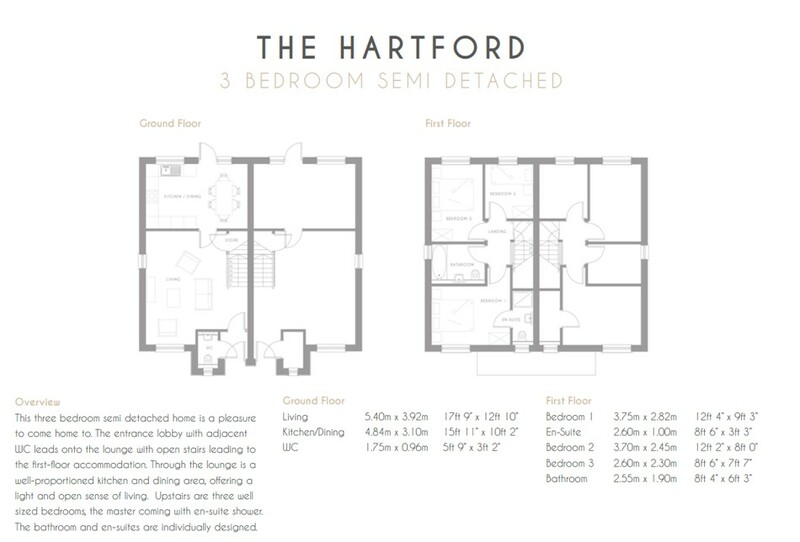 The Horton comes with large gardens with detached garages which are set back from the road. 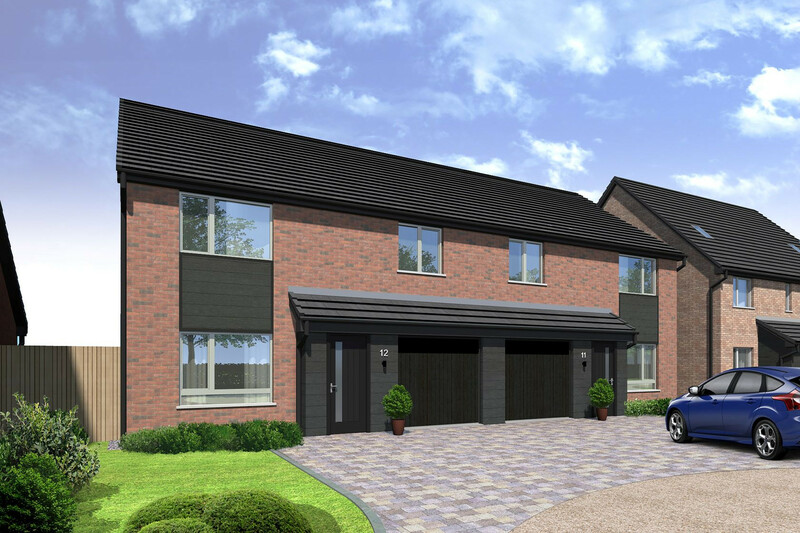 The semi-detached integrated garage family house also incorporates light and airy crafted living, throughout the house there is ample space and the ground floor spaces can be open or private through doubles door linking the lounge and kitchen dining area. It includes a utility / wc offering crucial storage and are hidden from view. 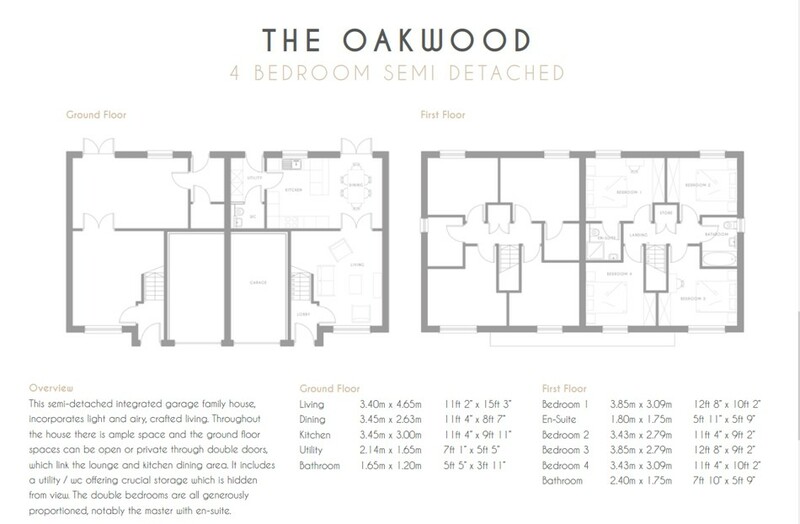 The double bedrooms are all generously proportioned, including the master with en-suite.